This was a nice one produced by Sputnik content in Antwerp. 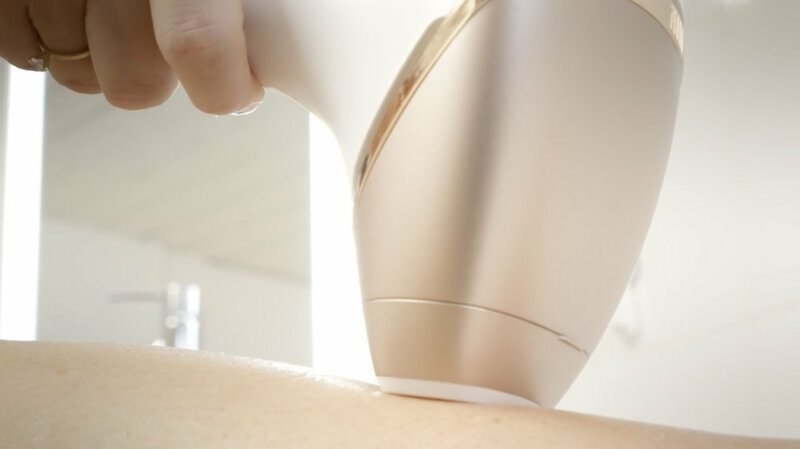 Philips asked Nanja Massy, a blogger from Belmodo (a fashion and lifestyle blog, founded by Tinai Kiriloff) to testdrive their new Lumea-product. Nanja does this in a very trendy fashion, surrounded by beautiful bathroom furnishings brought to you by Hansgrohe / AXOR and Duravit. See below to preview the video. What we like so much about this piece of content is that this one was shot solely in the bathroom of The All-White. We are so happy we can cater to all these individual needs of our clients: you need a bathroom? A bedroom? A kitchen? No problem, we have to all. Antwerp Loft is a one-stop-shop in regards to spaces and locations. Swing by to have a look!